New Delhi : In less than one year the Jharkhand government has banned the Popular Front of India (PFI) for the second time on Tuesday. 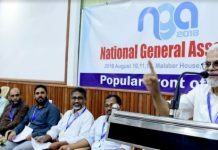 The PFI has been involved in spreading social division, anti-India and pro-Pakistan slogans, links with ISIS and JMB, the notification said. Earlier, the Jharkhand government had on February 12, 2018 banned the PFI. 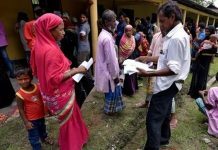 However, the Jharkhand High Court on August 28,2018 had quashed the ban.The court had made it clear that the State Government has failed to prove the charges it made against Popular Front. This ban should also be seen in the context of the legal victory achieved in the lynching cases supported by Popular Front in Jharkhand. 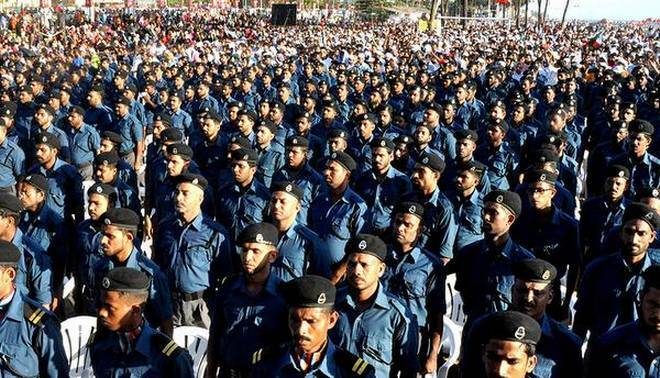 It is evident that the real motive behind such vendetta against Popular Front is to stop the culture of legal defense and democratic struggle that has been advanced by Popular Front, said M. Mohammed Ali Jinnah General Secretary of the Front in a press statement. Popular Front of India has utmost trust in the Judiciary of the country and we are convinced that once again we will be successful in defeating this ban through democratic and legal measures available in our democratic country, he added. 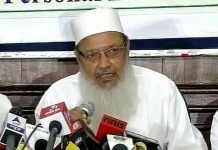 ‘The move is unconstitutional and undemocratic as the previous ban on similar reasons was quashed by the High Court of Jharlkhand, tweets Navaid Hamid the President of All India Muslim Majlis Mushawarat ,the Apex body of Indian Muslims. 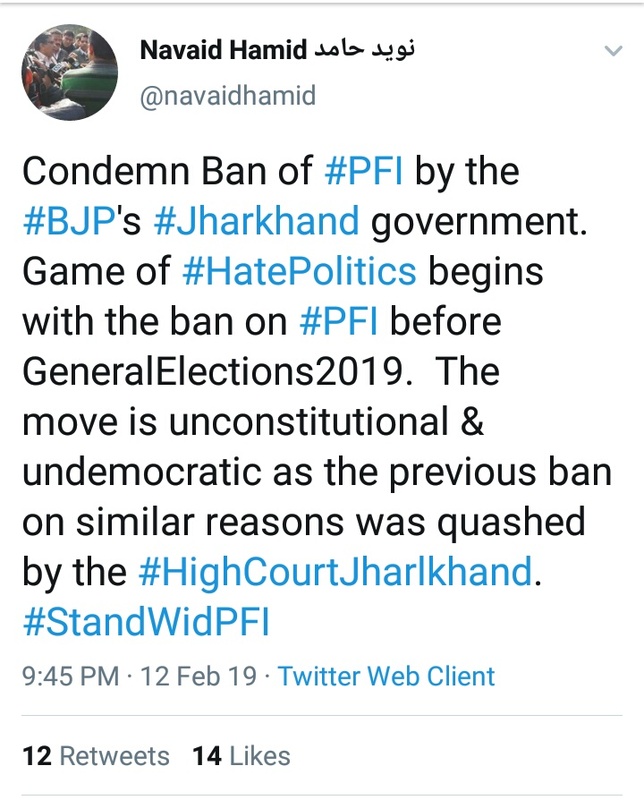 Game of Hate Politics begins with the ban on PFI before General Elections 2019, he added.